This truly amazing property is a must see!! 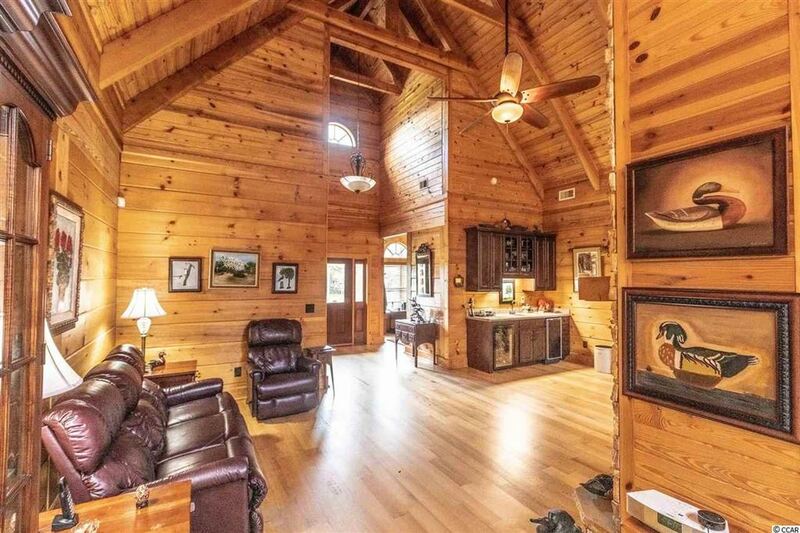 This custom log home with 3 bedrooms and 2.5 baths sitting on approximately 66.44 acres is stunningly beautiful inside and out. The property is an outdoorsman/sportsman's dream with 15 +/- acres of duck impoundments, 2 large ponds and several food plots around the property. It is located near the Great Pee Dee River outside of Hemingway, SC?. ?The home is a spacious 2500 plus heated square footage work of art with many upgraded features. The double sided gas fireplace can be enjoyed from both the family/great room and kitchen/dining areas. The wet bar area includes a wine cooler and ice maker. The kitchen has a gas cooktop in the island, a double drawer dishwasher and many new appliances purchased in the past 2 years. There's a laundry room with laundry sink and the washing machine and gas dryer convey with the property. The master bedroom is very spacious with 10' ceilings, room for a king sized bed and sitting area. Two 9' walk-in closets are located between the master bedroom and large open master bath with double sinks, walk in shower, whirlpool garden tub, private toilet area and linen closet. An office/study is located outside of the master bedroom. There's a small sitting area and half bath on the way to the second and third bedrooms. There is a spacious screened in outdoor porch with a gas fireplace, outdoor TV and patio furniture that conveys with the property. On one side of the screened porch you can access a partially covered outdoor kitchen area with 3 burner cooktop, a deep fryer and Primo grill. On the other side there is a large? ?open air patio sitting area. The property has a detached 2 car rear entrance garage. 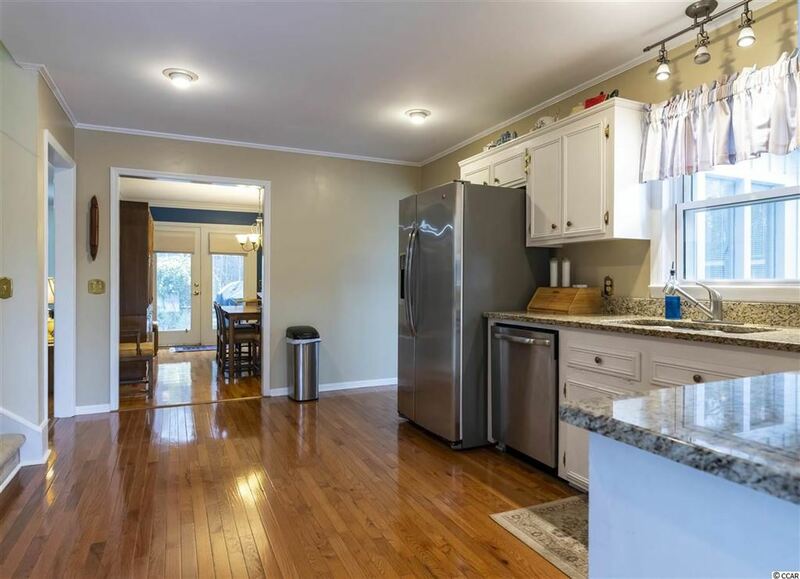 The detached garage has a covered breezeway and a second fridge that conveys. The home has tall ceilings throughout and 22' vaulted beam exposed ceilings in the family/great room and kitchen/dining areas. The home and property have many additional bonus features including a Rinnai gas tankless water heater, Kohler whole house gas generator, two heat pumps just over a year old, 1000 gallon liquid propane tank, foam sealed and insulated attic and crawl space, Standing Seam lifetime metal roof, in home security system with central station and 4 outdoor cameras with monitoring and maintenance, key padded front entry gate, two 400 plus foot deep wells, underground utilities to the home, a 750 square ft hunting camp office, two 40 foot Conex storage containers, and a 2000 square ft pole barn with tractors and machinery that convey with the property. Come see this Dream Property in person!! Square footage is approximate and guaranteed. Buyer is responsible for verification. Beautiful Millstone Executive Golf Course includes a 25 acre 9 Hole Golf course complete with several buildings, fully irrigated fairways, rough and greens, a driving range and a commons event area. Additional 55 acres is timber and surrounds the course on two sides. The Club House is 1120 heated sq feet with wrap around covered porch, open dining area, shelving with counter tops, 2 restrooms that are wheelchair accessible, roof and Hvac new in 2018. Maintenance Shop is a metal building 800 sq feet with electrical panel, compressed air routed and concrete floor. 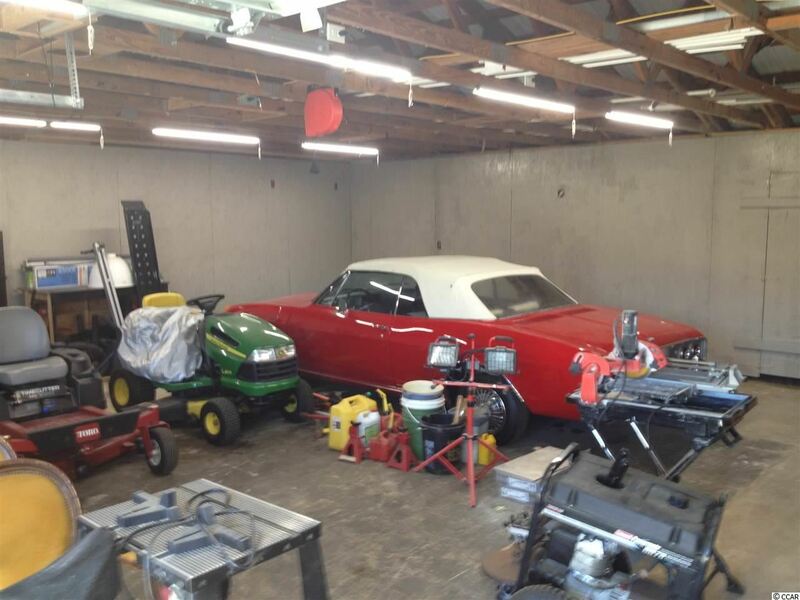 Cart Shed is a metal building 720 sq feet, electrical panel and concrete floor. Equipment Shed has a metal roof 3304 sq. feet and Pump station is 100 sq feet with electrical panel, 110,220 and 3-phase. Driving Range has 3 phase lighting and an irrigation system that is a multiple rainbird 900 heads. You will love the rich history of Millstone....For over a century the Pope family owned this land and farmed mostly corn. The kernels were first dried and then placed between two heavy stones called Millstone. Several of the original millstones from the farm are still in tact and are visible on the course. Address: 3237 Muddy Creek Rd. 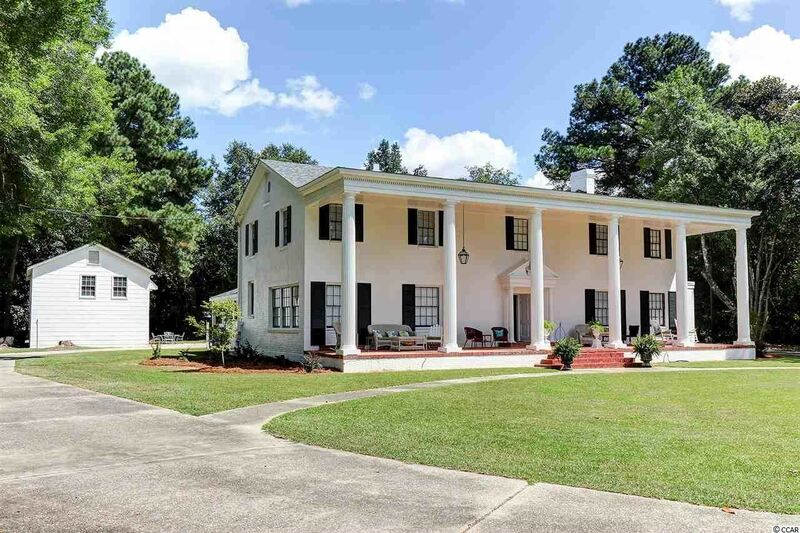 Low Country Style Brick Veneer Home surrounded by mature live oak trees, sitting on approximately 11 acres of land. This home has the best of both worlds. Just out of the town limits of but with the convenience of town only minutes away. Home offer very quiet and serene country setting. 4 bedrooms and 2 full baths. Town water and septic. Media room, currently used as an office. New select hardwood floors throughout most of the house with new carpeting recently installed in media room and 4th bedroom upstairs. Entire house newly painted inside and out along with new smooth ceilings and crown moldings. Updated wiring and plumbing. New HVAC system and relocated from crawlspace to attic for cleaner air and better flow. Bathrooms have been renovated, master bath has custom shower with glass surround and custom vanity with marble top. Hall bath has marble flooring and completely renovated. New custom cabinets by Wood Masters, granite counter tops, stainless steel appliances, and new custom stove hood. Custom cabinetry in family room, including fireplace surround by Wood Masters. New recessed lighting. Custom Plantation Shutters throughout most of the house. New tank-less gas hot water heater. Property has been re-landscaped . Large covered patio with cafe' lighting. 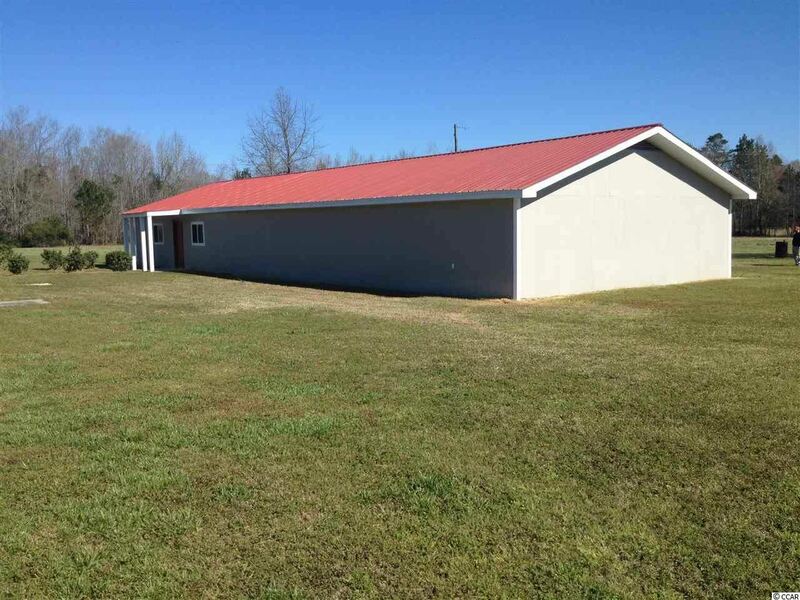 Oversized attached carport and 2 storage barns. 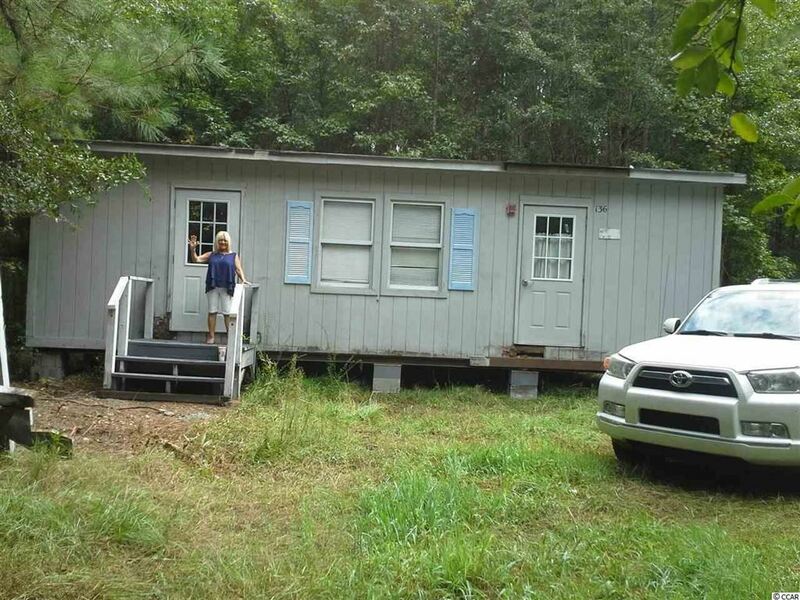 Also approximately 11 acres of cleared and wooded land goes along with the sale of the house. Address: 223 AC New Farm Rd. 223 AC New Farm Rd. Great timber tract priced to sell with 5 yr old planted pine!!! Lots of Deer on this tract!!! Address: 225 AC Cox Rd. Here is a nice 225 ac FARM that has a 4 ac Duck pond & 76 Ac of crop land that has been planted. Balance of 145 ac of property that will be clear cut with in the next 12 months!!! Price reflexes the LOSS OF TIMBER VALUE!!! This 148 ac tract has approx. 39 ac of crop land, approx 40 ac of cut over and the balance of approx. 69 ac in pine woods!!! Great recreational tract for hunting, farming, atv trails or timber farm!!!! Address: 612 S Lafayette St. 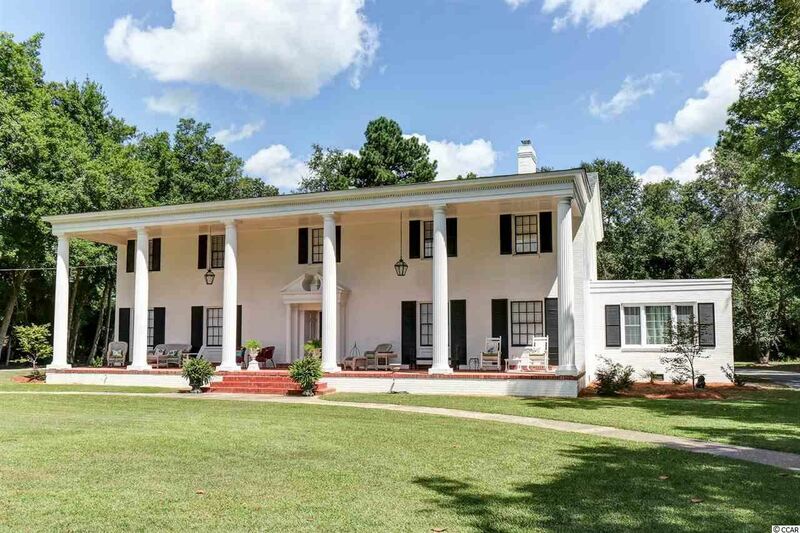 The GÇ£Palm HouseGÇ¥ is a Southern Plantation style home located on the outskirts of the Town of Hemingway South Carolina. Sitting on a large 1.6 acre lot, this private home was constructed circa 1940 by a prominent physician and local business man. The main four bedroom, two and a half bathroom house with its house length front porch and wide columns is set apart from early American homes with its large, spacious rooms, huge plentiful closets (most with original automatic lighting & skeleton keys), a butlerGÇÖs room with large pantry, original tile floors in the kitchen and all three bathrooms, one piece stainless steel kitchen countertop and original porcelain bathroom sinks. The home was remodeled head to toe in 2017 maintaining most of the original fixtures including 7 various sized and styled crystal chandeliers purchased in 1940 from New York. 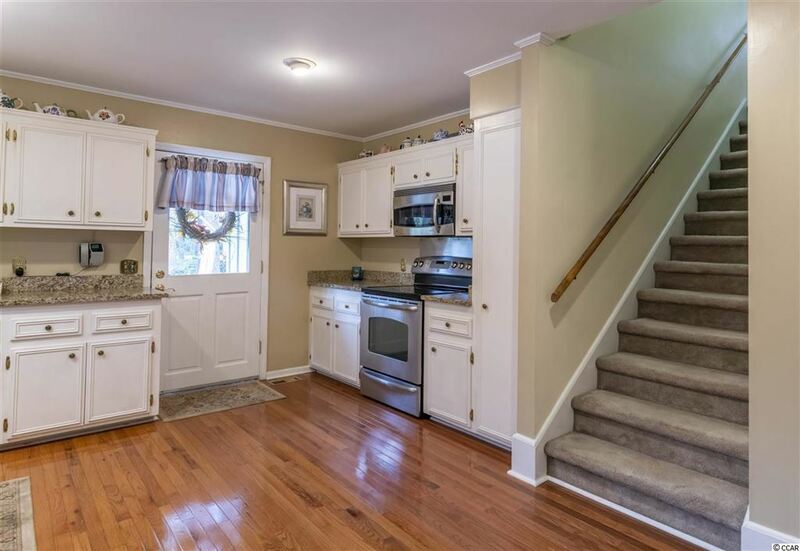 The later added den and study have the original knotty pine walls & cabinets and the floors are all original hardwood. The staircase was designed to keep older homeowners and children in mind with shorter risers and wide stair treads with a wide landing at the 180o turn leading to a large landing upstairs. The upstairs owners suite is large with a knotty pine office or walk in closet, 2 walk in closets and a knotty pine bunk room with 2 built in bunk beds for children or grandchildren. Also situated on the property is a three stall garage with a wired two bedroom, two bath apartment that served as the household staff quarters. 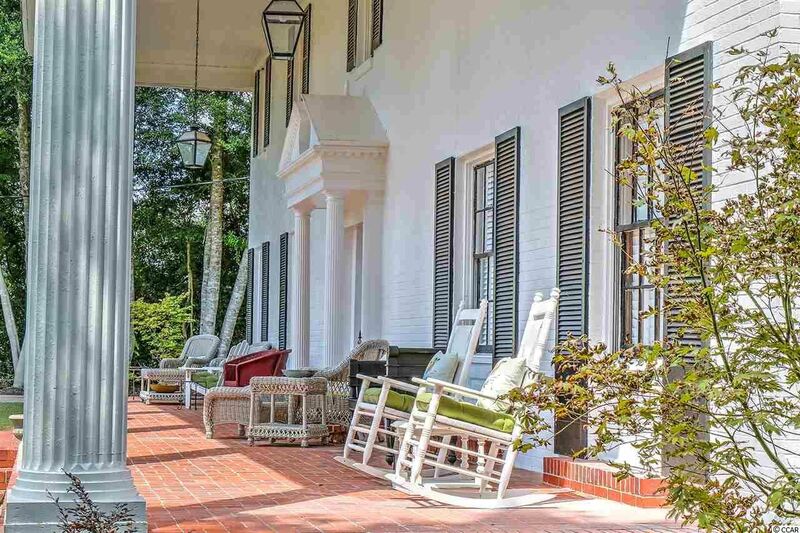 The Palm House is perfect for entertaining guest, hosting family or just enjoying a quietlifestyle in a beautiful piece of southern history and small town living. Address: 320 New Farm Rd. Quite country living on 9 ac!!! Enjoy the peace & quite while sitting around the pool or watching the game in your large 1200 ht sq ft man cave!!!! Call to set up your to to see!!! Address: 8312 Carvers Bay Rd. 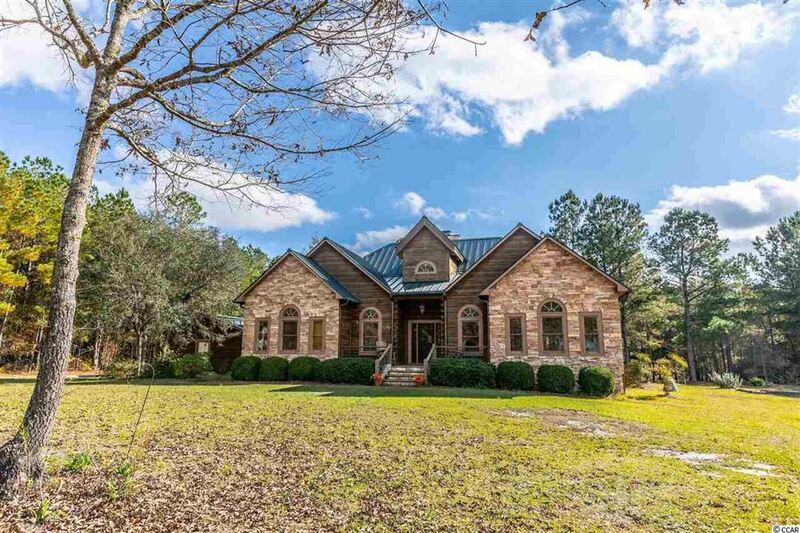 Brick Veneer Low Country style home located in a perfect serenity setting among live oak trees and pecan trees on 3.25 acres. Home features oak hardwood floors, knotty pine walls and ceilings, smooth ceilings, custom kitchen cabinets with accent shelving, window valance box accents, family room plus formal living room. Upgrades include new architectural shingle roof in 2017, new vinyl soffit, new double hung insulated vinyl windows, new paint and new screen in side screen porch. Tile bathroom, attic storage, alarm system and back load carport. Several outbuildings include a two story pack house with double enclosed sheds, concrete floors and three large open equipment sheds. Pear trees, grape vines, blue berries and a large open field perfect for horses.....you will love the country living. Home being sold as is. Address: TBD Frank Cribb Rd. Looking for an affordable recreational property? 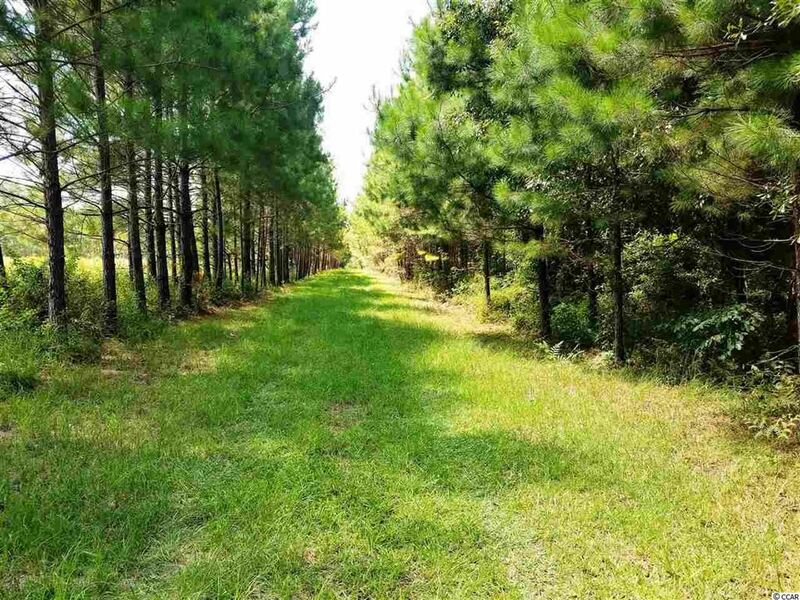 "Here it is"....62 Acres of grass and pines in Georgetown County, most recently used as a recreational property but this land is high and could be a nice home site if desired. This property has 50ft of road frontage on Frank Cribb Road with Approx 50ft wide and 750ft long tree lined entrance that takes you in to the main property. Seller has harvested Deer & Turkey as well as other small game in recent years. 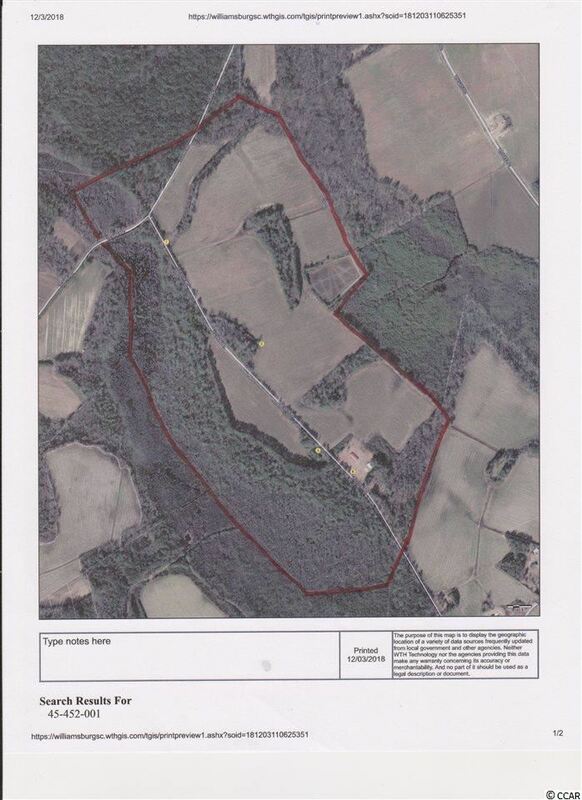 Property borders a 2700+ Acre timber tract on sides and across the back. There are grass covered roads around the perimeter as well as lanes through the center connecting back to the perimeter. This allows for select location of multiple stands depending on wind and weather conditions. There is a small branch (Pittman Branch) running through a portion of the property providing a water source for game. The timber was harvested in 2013 and re-planted in loblolly pines. Absolutely one of the nicest recreational properties in the area. (This is not a swamp!) Just look at the photos!! Bring your stands, feeders, ATV, Golf Cart or anything else you need to enjoy the outdoors. If you are looking for recreational land for hunting, ATV trails or other use then you need to see this property. Conveniently Located in the Carver's Bay / Pleasant Hill area of Georgetown County. Copy of survey on file, call with any questions. Address: 201 Berk Ginn Rd. 3 bedroom and 2 bath brick home with 2 car carport in town limits of Hemingway with town water and sewer. Laminate, carpet, and linoleum flooring. Kitchen and both bathrooms were recently remodeled. Den with gas fireplace and living room with built in bookshelves. Fenced in back yard along with 3 storage buildings. One of the storage buildings is a 19x39 with electricity, another is 10x16 with electricity, and the third is a 10x20 with a new metal roof. 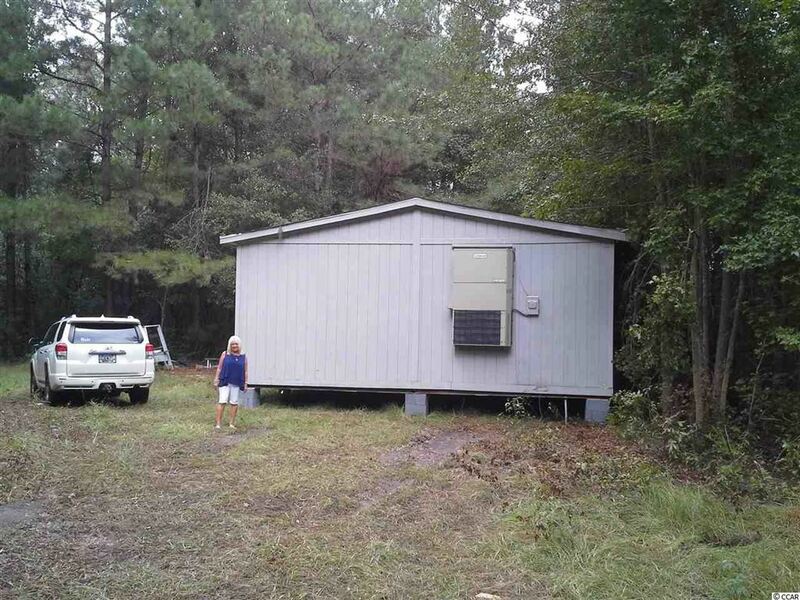 An 11x21 added single car carport and an 18x36 RV/ Boat Shed with 50 AMP Service with added plugs are many of the extras that go along with this house and an extra .30 lot that adjoins the property. A covered patio off the back of the house measuring approximately 25x12 to sit out and enjoy the evenings is another bonus with this home. Kitchen appliances and washer dryer to convey along with a stand up freezer. Home also boast and a large extended cement driveway. Come and see what this home has to offer. Address: 73.4 AC Cox Rd. 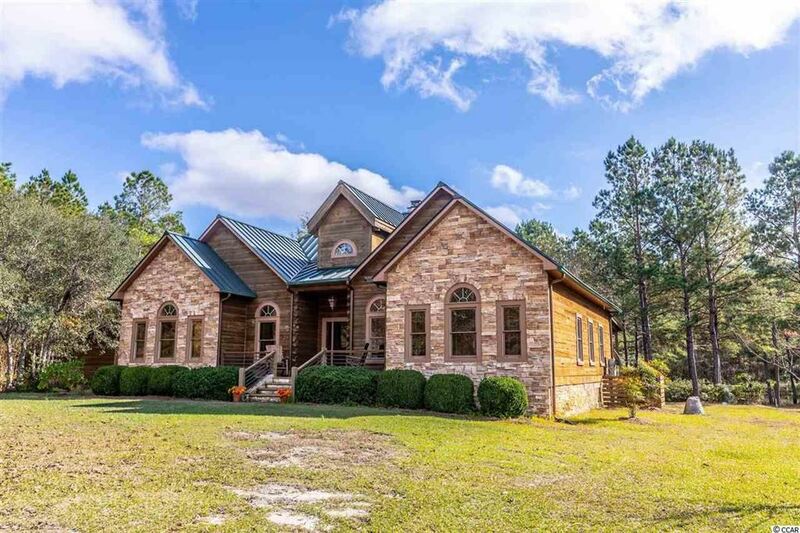 35.6 acres of pure heaven comprised of 4 acres of open fields, 20+ acres of volunteer 15 year old pine trees, balance in dogwoods and mixed hardwood, a 1 acre pond, and 700 feet of creek. Managed long term for white tail deer, wood ducks, and wild turkey. There are 4 tree stands and food plots all established for your benefit. Site also has a 24GÇÖ x 32GÇÖ classroom/lodge and an 8GÇÖ x 12GÇÖ lakefront bunk house. Great agriculture neighbors help feed the herds. 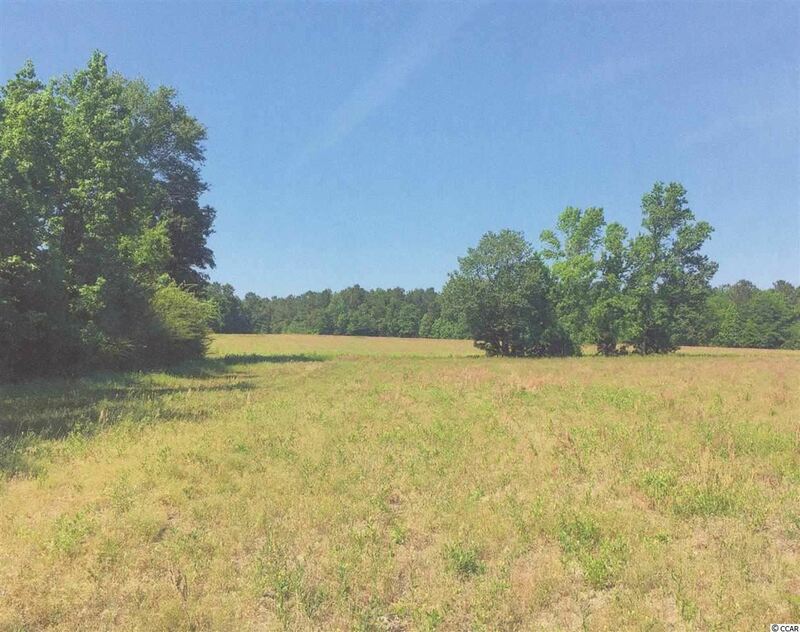 Property is located just 7.6 miles north of Back Woods Quail Club, directly on Highway 41. Also note front 6 acres is set to cut (have the pines thinned) by by canal, all work to be completed by 08-15-19. New windows, roof, insulation, wiring, siding, 2 garage doors. 6 acres with 80x30 shop and barn all this property needs is your dream home. All tools and lawn equipment conveys. Has county water. 1267 Ray Road will not disappoint! Are you looking for a private home, with a few acres, blueberry bushes, mature pecan trees, grape vines, and plenty of storage? 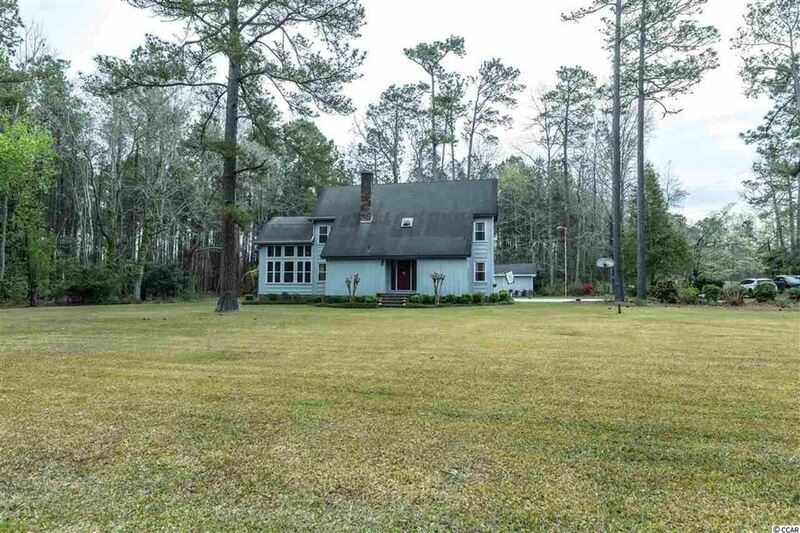 Look no further, this 3 bedroom 2 full bath, manufactured home sits on approximately 4 acres of land in the rural area of Georgetown County. 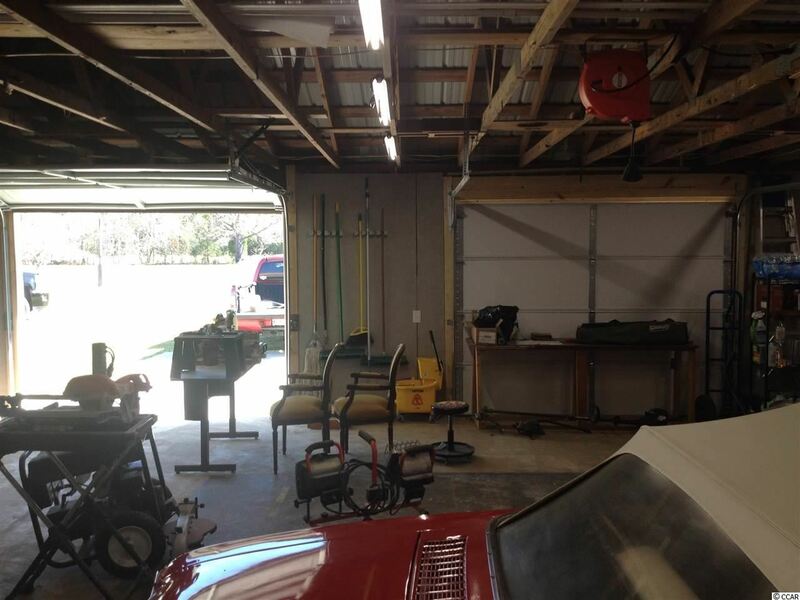 With ample outdoor storage, a 20x30 workshop has a newer roof, and electricity available. This great home also has a 20x10 bonus room, cement circle drive and 2 car carport.